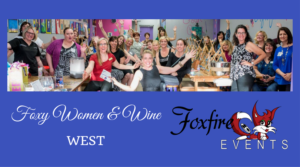 JOIN US to network & build professional relationships (& even friendships) at Foxy Women & Wine West! 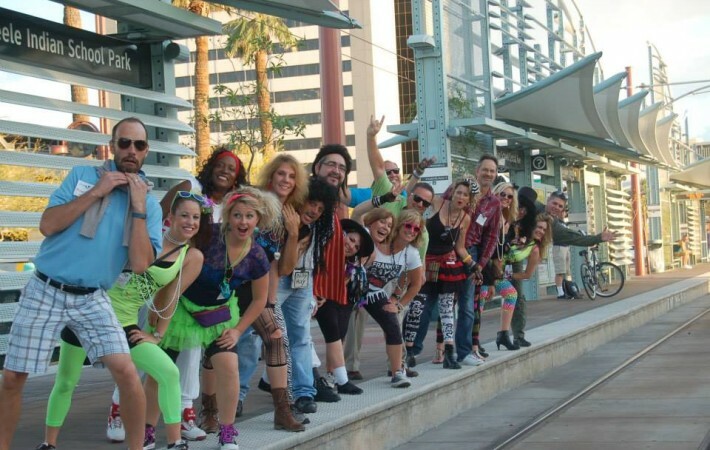 This monthly gathering is unique, fun and always time well spent! 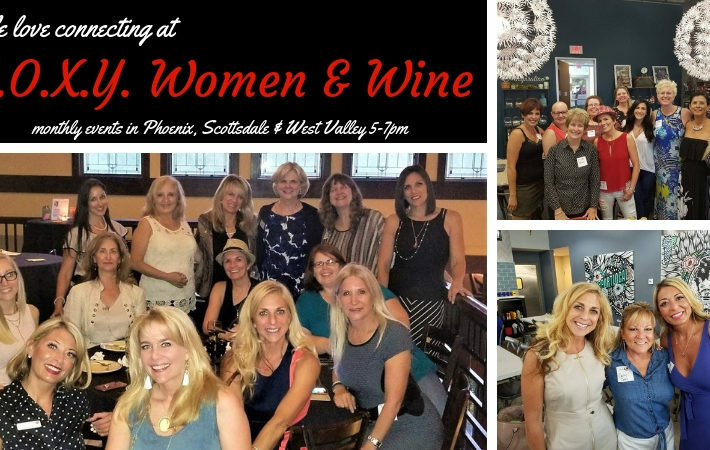 The women you meet here are top notch, friendly and genuine women who live or work in the west valley. 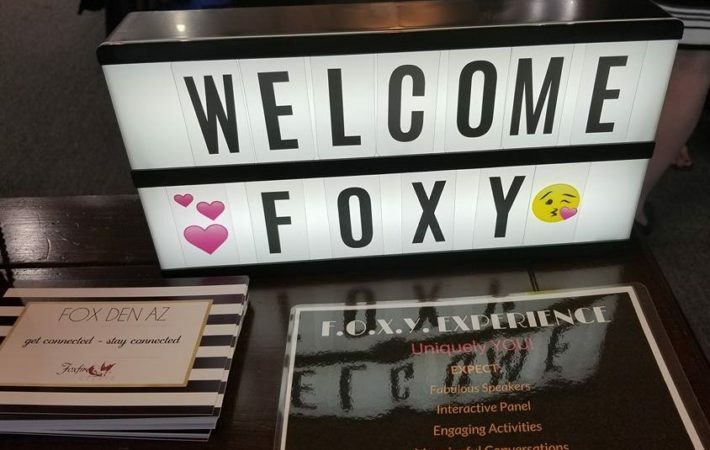 It’s always fun to meet new women in your area and this is such a fun place to do exactly that! 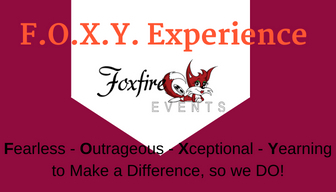 We get to visit a different venue on the 4th Wednesday of each month, always from 5-7pm and always in the west! Grab your girlfriends and get your tickets here! We can’t wait to see you!